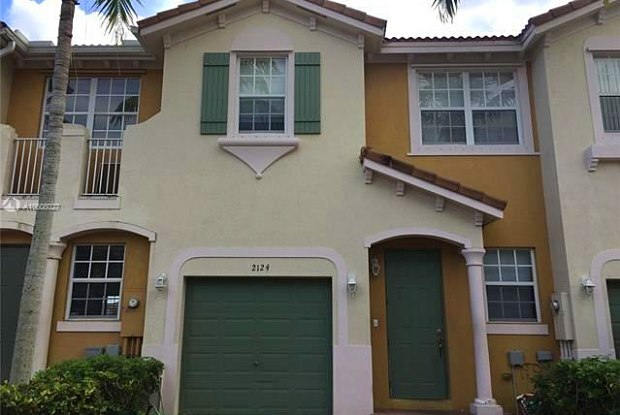 PRISTINE VILLAS AT PORTOFINO WEST TWO STORY 4 BEDROOM 2 1/2 BATHS, ONE CAR GARAGE, LAKEFRONT. AMENITIES INCLUDE GATED ENTRY, COMMUNITY POOL. NEAR BY THE HOSPITAL, SHOPS & TURNPIKE. GOOD CREDIT SCORES OVER 600 REQUIRED,REFERENCES & VERIFIABLE INCOME REQUIRED. 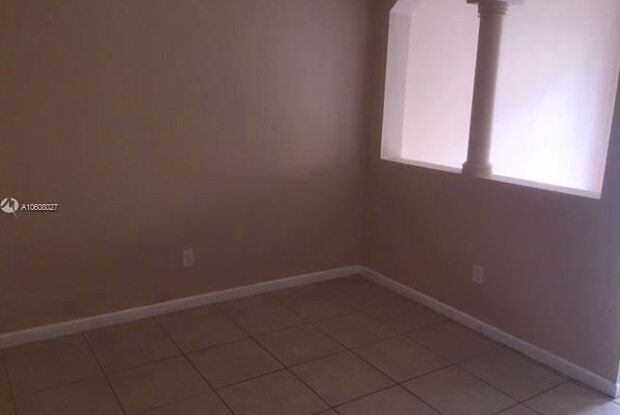 TENANT PAYS 1ST, LAST MONTHS RENT, 1 MONTH SECURITY DEPOSIT PLUS SCREENING FEES. EASY TO SHOW! VACANT AND READY TO MOVE IN. FAST ASSOCIATION APPROVAL. NEW AIR CONDITIONING. ALL TILED. APPLIANCES IN GREAT CONDITION. MUST SEE. WON'T LAST! Have a question for 2124 NE 6 St #2124?